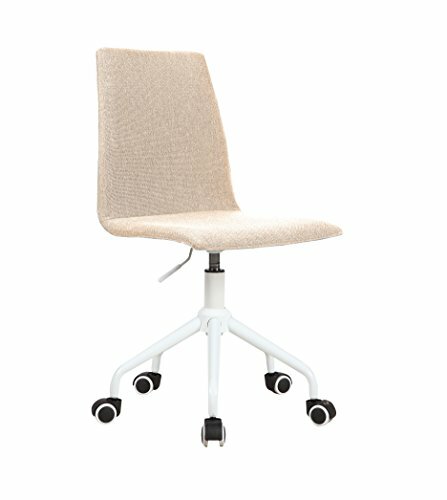 The Boss B16245-BK Caressoft Medical/Drafting Stool W/ Back Cushion is a functional and stylish addition to any home office or work place. 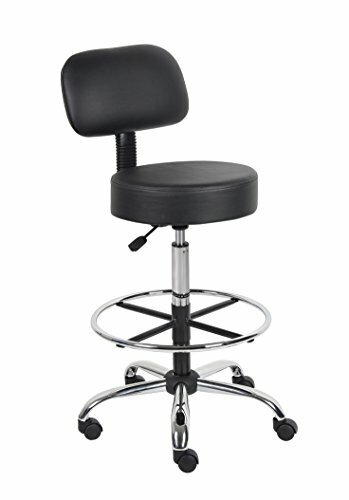 The stool has a compact design measuring 25″W X 25″D X 41″-47″ H, a quiet pneumatic lift function to adjust the seat height and a removable chrome foot ring. 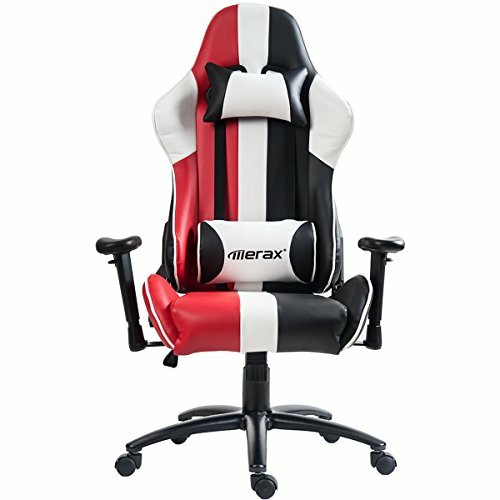 Its versatility, combined with a durable black Caressoft vinyl covering that is easy to maintain, makes this product suitable for a range of settings from a doctor’s surgery to a home studio. 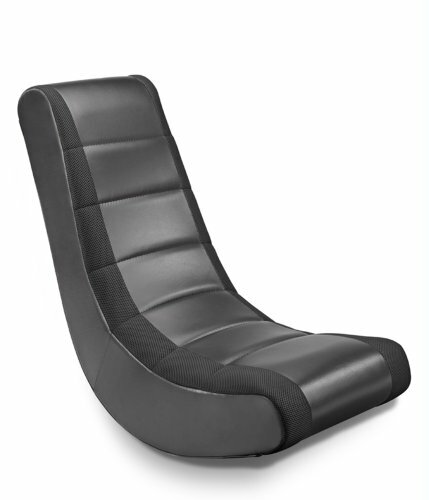 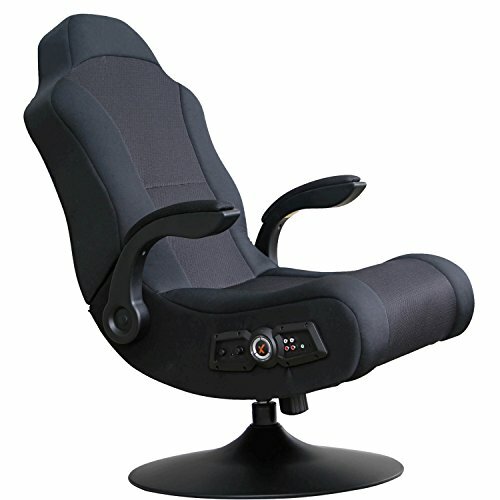 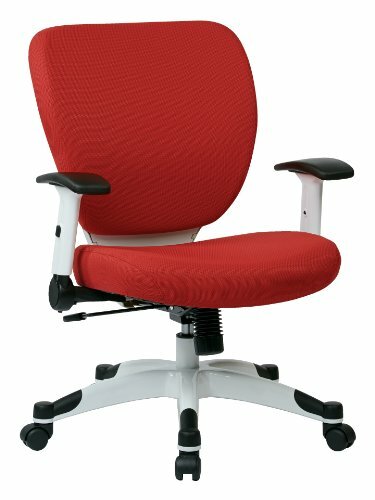 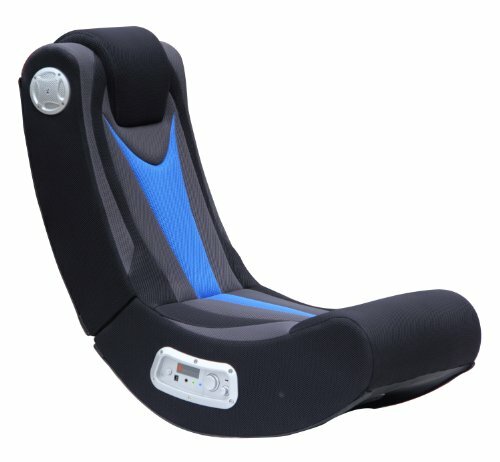 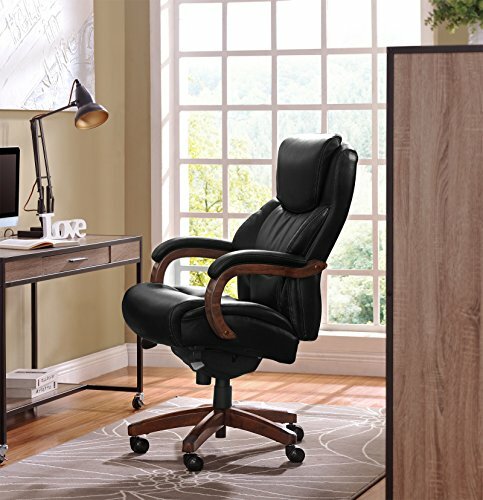 The ergonomic back design emulates the shape of the spine, and the five-star base has sturdy dual-caster wheels for smooth gliding, improving comfort and promoting productivity.